That's right ladies and gentlemen, it's time now for another edition of THE BEST GAME OF ALL TIME. The series where YOU tell the world which title is best based on genre. 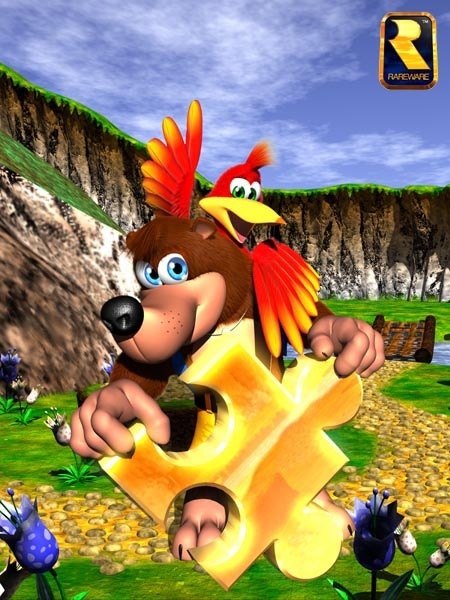 What is the best 3D Platforming Game of All Time?! 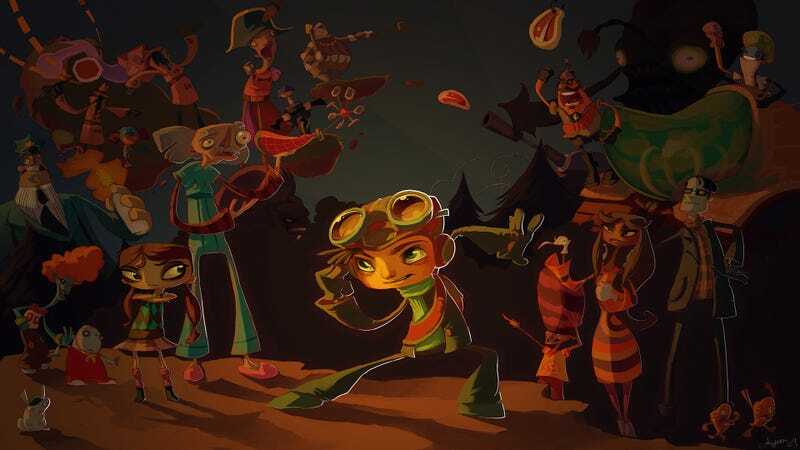 There are A LOT of wonderful 3D Platformers out there. Super Mario 64, Sly Cooper, Ratchet and Clank, Super Mario Galaxy, Rayman 2, Psychonauts - the list goes on a on. Which is the best in your opinion?